Cheer on the Hawkeyes at Duane Banks Field. 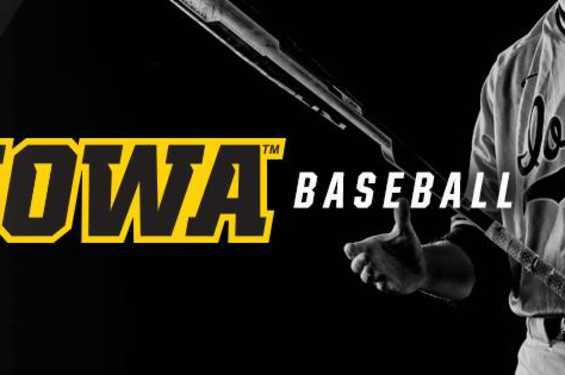 Iowa Baseball includes a history of 19 All-Americans, 7 NCAA Regional Apperances, 15 MLB Draft Picks under Head Coach Rick Heller, 1 College World Series apperance, 11 Big Ten tournament apperances, and 7 Big Ten Championships. Single-game tickets will be $7 for adults and $3 for youth, and children ages 5 and under will be admitted free to all games at Duane Banks Field. Both Tuesday and Wednesday games will be $2.